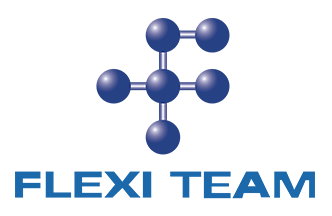 iFlexi Employees Self Services is a web platform for easy management of iFlexiHRMS. Internet has created a new economy, which by its explosive growth and sheer size already changed our perception of traditional way of doing business and that also influences Human Capital Management. In iFlexi Employees Self Services consists of 7 Separate different modules. Employees can access to their personal records. They’re allowed to update their personal record. The system will make the effective changes once their changes approve by the administrator. 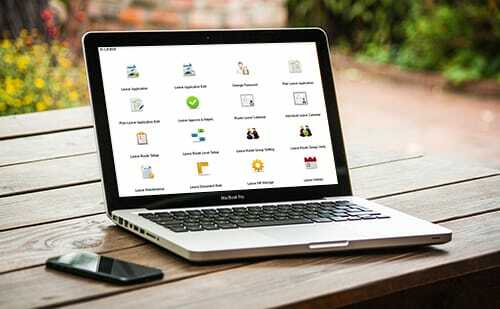 Instant Leave Information and Employee Self-Service system. A web-based system for handling all types of leave: annual, sick, family, etc. 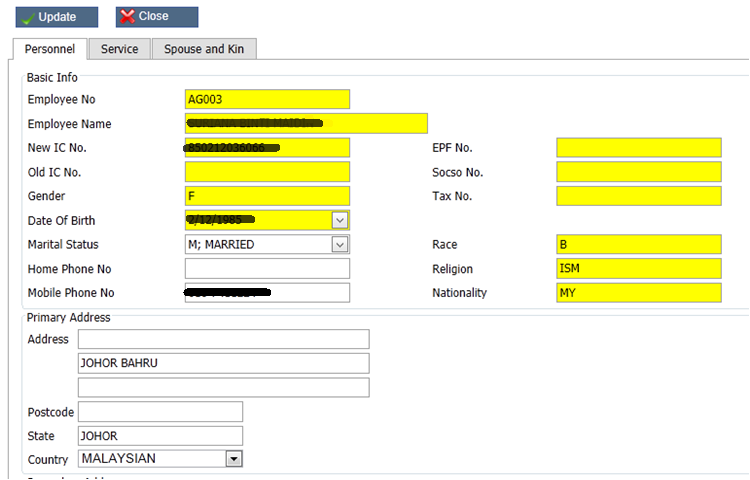 Employees can get up-to-date information of leave status and leave balance without contacting Human Resource Department. Reminder alerts and delegation of leave approval. 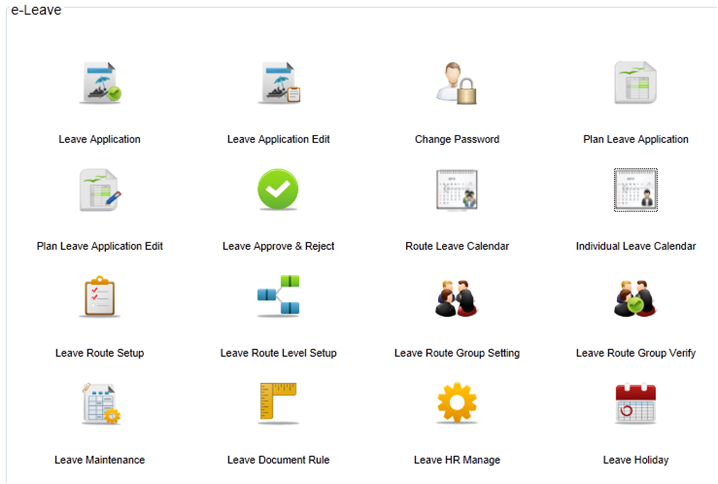 Multiple user types to enable HR Administrator, Manager, and User access levels. Unlimited levels of leave approvers/supervisors for each group. Calendar View – “Who’s On Leave”. Easily modify leaves e.g. cancel or postpone leaves. Leave Planning made easier. Plan leaves after taking into consideration colleagues’ leaves. Employee can manage advance or claims and submit advance or claims online with scanned receipts. Easy Setup and User Friendly. Unlimited Employees Creation & Access. Easy to Check Claims Status. Approval & Notification via E-Mail. User-Definable Fields for HR to Customize Claim Items. Is an online Global Employees Electronic Payslip Management Service for employees 24×7 easy access to their e-Payslips, e-EA (e-Tax), e-PCB or any other documents globally. Employees also can print their e-Payslip or send their payslip to their own email account. The system also further enhanced with encrypted document password for added e-Payslip information protection. Real-time monitoring of employees and personnel. Ability to limit maximum working hours/overtime claims. Supervisor can edit their employees’s clock data without go through administrator. Fully integrates with iFlexiHRMS Time Attendance System & iFlexiHRMS Payroll System. A web-based system for handling all types of OT. Email notification of OT application & approval/rejection to subordinates & supervisors. Reminder alerts and delegation of OT approval. Unlimited levels of OT approvers/supervisors for each group. 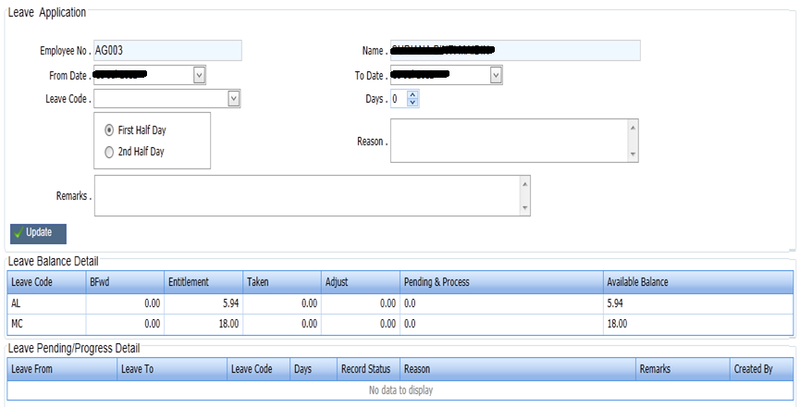 Approved OT are synchronized and uploaded to the payroll management system. Supervisor can plan OT for his employees and see the whole picture of his employees’s work time. With OT Plan software, you can leverage proven best practices to optimize work processes and reduce costs. Overtime cost can be controlled. Easily modify OT plan e.g. cancel or delete OT plan.